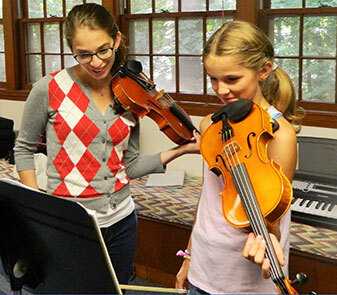 Welcome to Wayland School of Music, your local option for exceptional music instruction! Are you the parent of a young child just ready for music lessons? Do you already have seasoned young musicians in your family? Are you an adult musician looking to rediscover your instrument? You've come to the right place! Our mission is to offer outstanding music instruction to all students, from complete beginner to advanced performer, in a warm and supportive environment. Explore our site to learn about our teaching philosophy, programs and faculty, and then contact us to schedule a free consult or tryout lesson. Learn from our outstanding teachers. 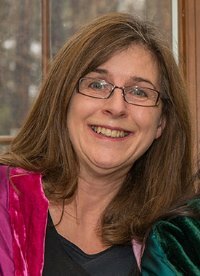 A message from our Director Penny Wayne-Shapiro. Wayland School of Music (WSM) instructors are passionate about music, our instruments, teaching and learning! Having already achieved success, we teach because we truly want – and love – to do so. We call this the "Wayland School of Music Difference" and it's the heart of our hiring policy. Whether you have no experience or plenty, and whatever your musical goals, you'll find an outstanding teacher here who'll support you in achieving them, and also - when you’re ready - encourage you and challenge you to reach for more!